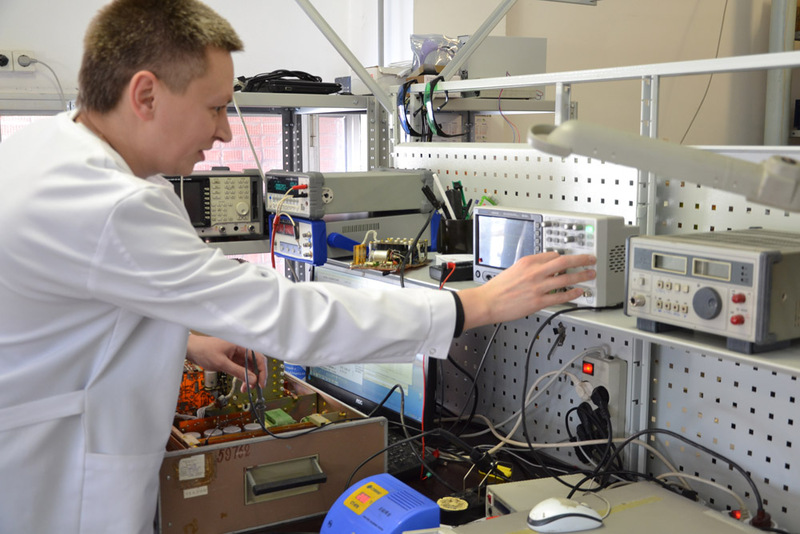 The production company “Test and Measuring Instruments Co., Ltd” provides services in terms of repair and restoration of performance of measuring equipment at the end of their service life, as well as service of contract production of REA. 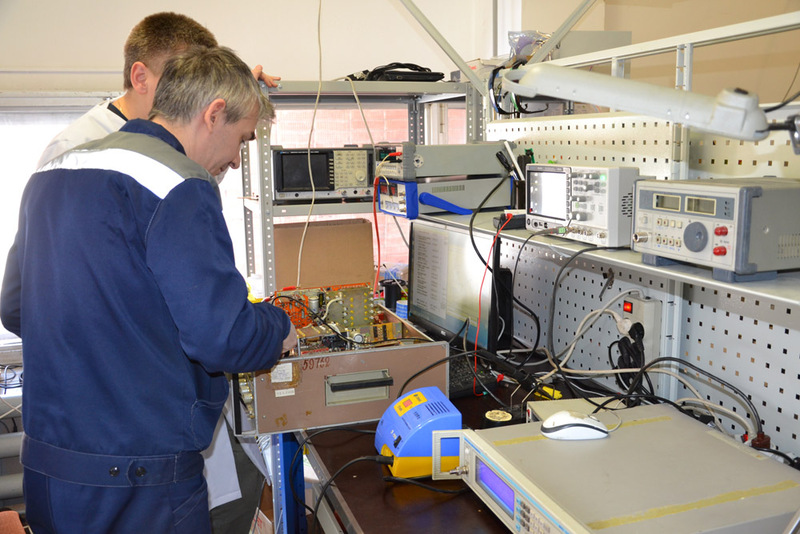 The repair is done by experienced qualified engineers. 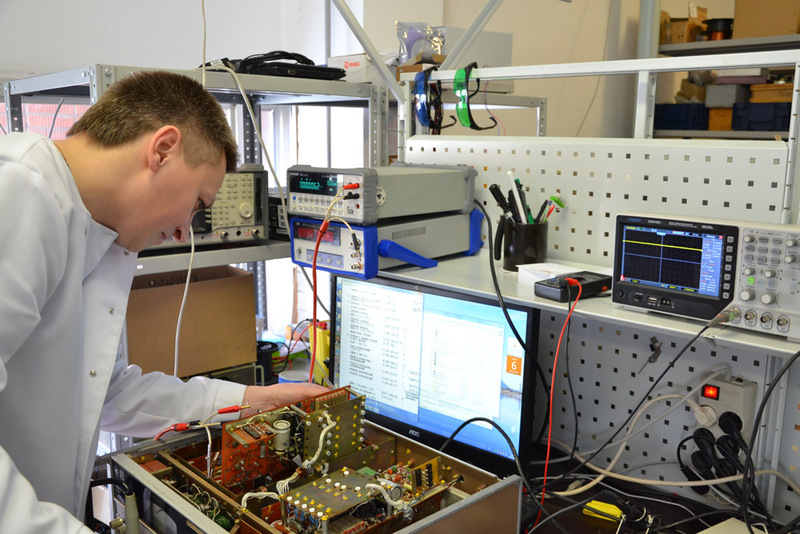 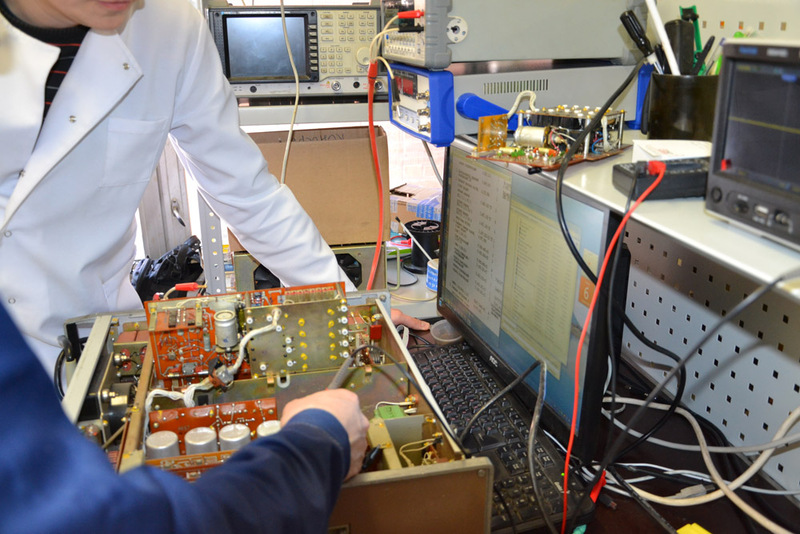 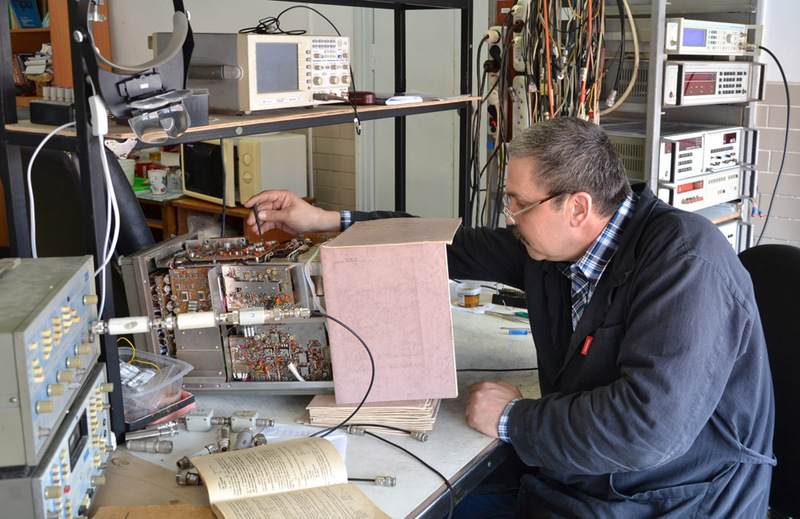 High-quality material and technical base of the enterprise allows to carry out repair of electro-radio measuring equipment of any complexity at a high level.